What a night? 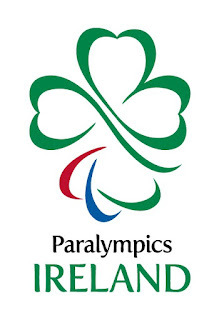 The Paralympics Irish Team had a "big"send off at Bewley's Hotel Dublin Airport on Wednesday the 15th of August, it was a great night with many family, friends and supporters there to wish the team all the best! The Irish group The Saw Doctors were on hand to make sure the Irish Team had a send off to remember. 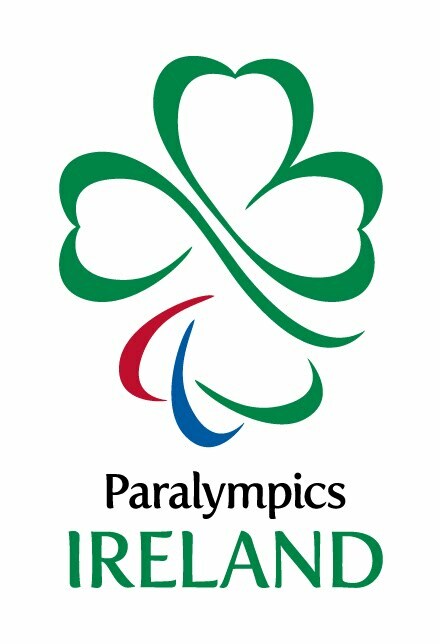 The Irish Team will arrive in London on the 28th of August at the Crown Moran Hotel where they will prepare themselves for the games! the Very Best of Luck in the Games! Check out a video clip of the "big" send off!